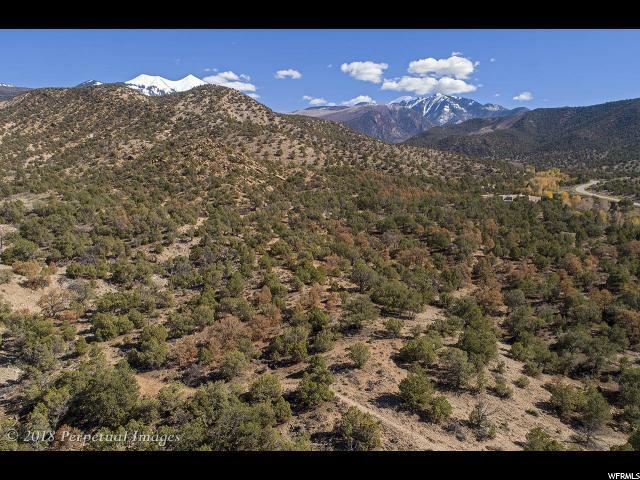 PACK CREEK ACREAGE Stunning offering in the gorgeous Pack Creek area! 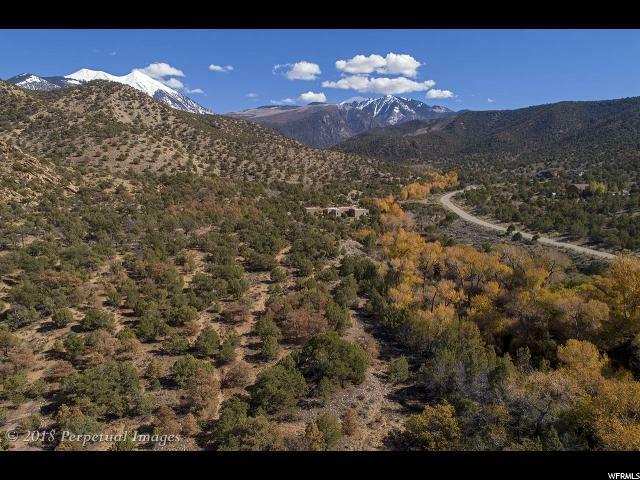 This beautiful 11.18 acre parcel is tucked into the foothills of the La Sals and features beautiful mountain and red rock views. 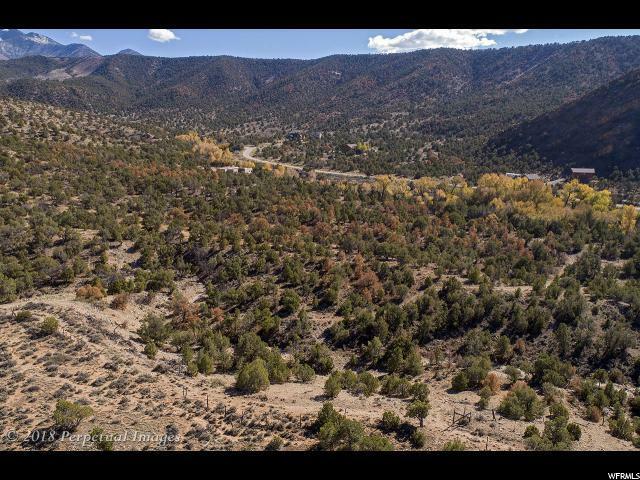 The property includes a 1/8 interest in over 23 acres of common open space, which abuts the parcel on two sides. Access to hiking, biking, 4x4 trails, and all of the beauty and adventure of the Moab region is at your fingertips. Pack Creek meanders across the frontage of the property, offering a rare creek-side setting. Power is stubbed to the corner of the lot, and culinary water is available through the Pack Creek Water Company. 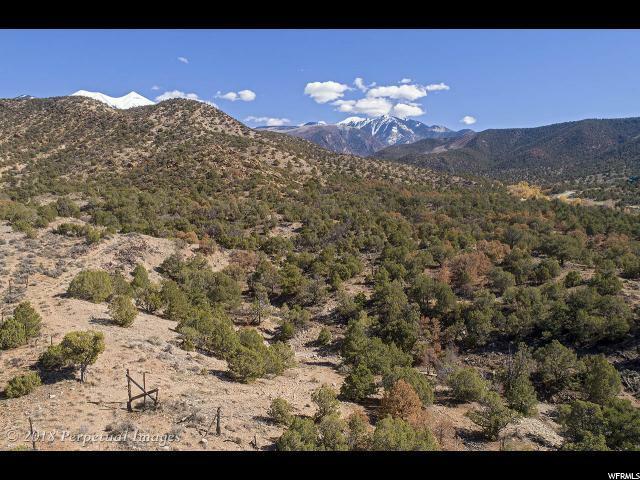 This would be an extraordinary estate site, a one-of-a-kind setting for the home you have long dreamed of!